Non-profit fundraisers and online donation campaigns. Invigorate your organization's fundraising efforts and setup your campaign within minutes! 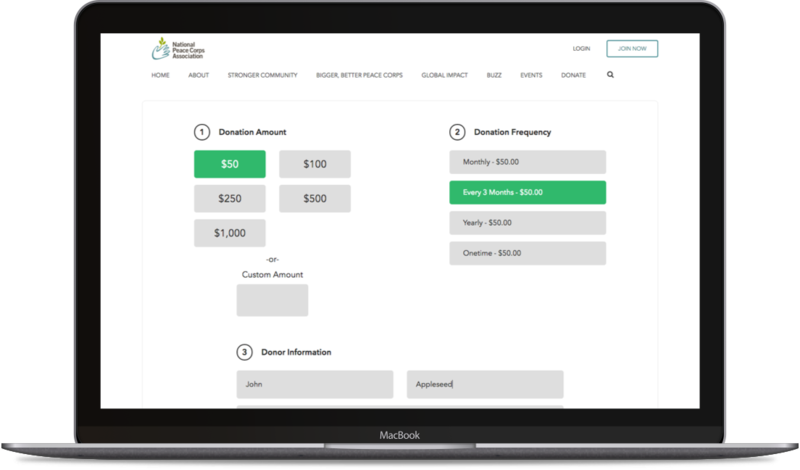 Automate your donation efforts through suggested or user-defined amounts using SilkStart’s interface. Collect donations instantly with online payments using one of SilkStart's supported payment gateways. Tell compelling fundraising stories through unique landing pages. Design your campaign with high-resolution imagery, and describe your campaign in your own words. 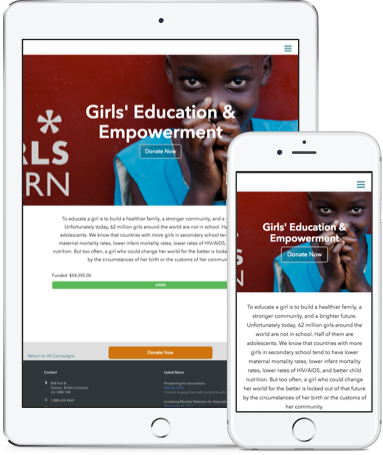 Our clean, straightforward donation landing pages streamline the contribution process, improving conversions. Reduce administrative effort and raise money without the effort. Setup without html knowledge. Collect donations made from any device. Set campaign targets and get instant performance insights. Donation receipts sent automatically. Compliant and customizable. To request a demo or more information, contact us. Or get started with a free trial!